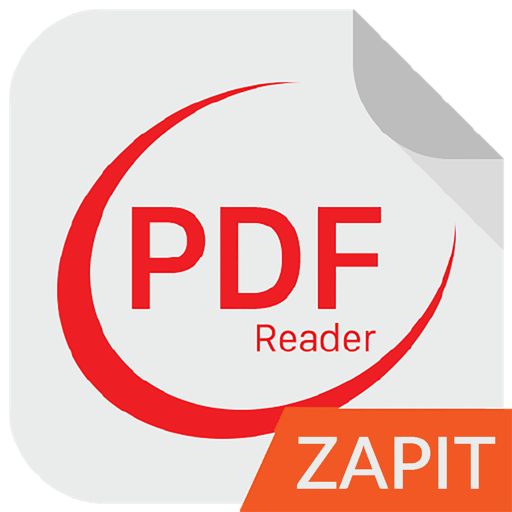 Zapit PDF Reader is a great tool which will provide you a great user experience when you are dealing with any PDF File. It is a lightweight application, which can be used when your laptop runs on battery without being worry that your energy consumption is high. I tried to optimize it as much as I could and now the energy impact of the application is low. 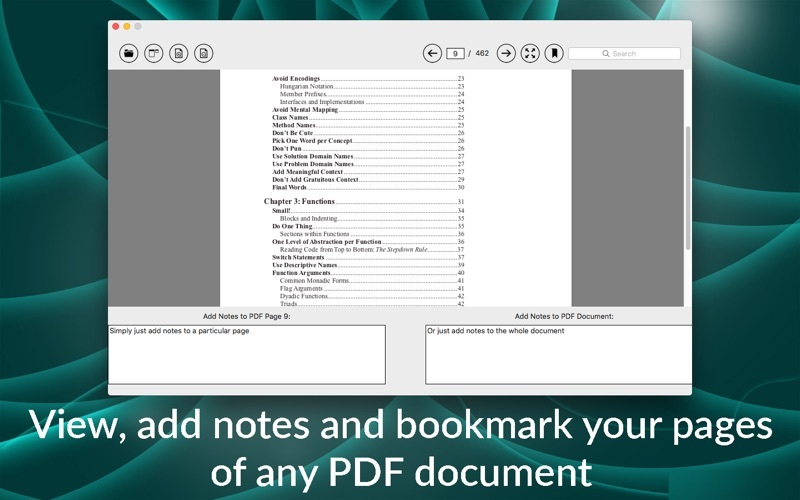 The application is able to add notes to your PDF file and to each page. If you want to add notes or comments to a document page, this is the solution.